I joined X Jewellery's Instagram giveaway last February 2018. It's my first time to join an international giveaway and as luck would have it, I won 😍 The promotion is for the Love month so the prize is a "Love Is" bracelet not just for me but also for the two other persons that I tagged in my entry- my mom and my sister! Celebrate love. For yourself and for the people in your life who matter the most. 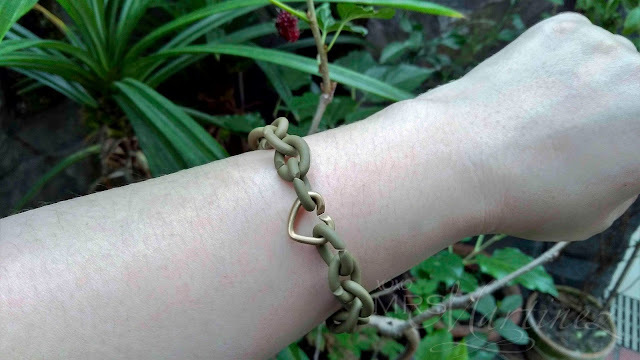 This rubber bracelet with silver details is made using unique link which makes it possible to create and design your very own bracelet. You can just imagine the excitement I felt when my UPS package arrived from Denmark last Saturday, March 10. 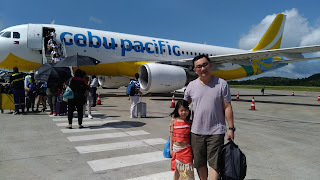 The package was shipped last March 7 and even with severe weather conditions that pushed the delivery date by one day, my package arrived safely in my hands. Naturally, I wore it when I went out with my family the next day. The red color is bright and striking. I also like the silver heart shape link. I can wear it alone or pile it with my other bracelets. It is stylish and really suits my personality. 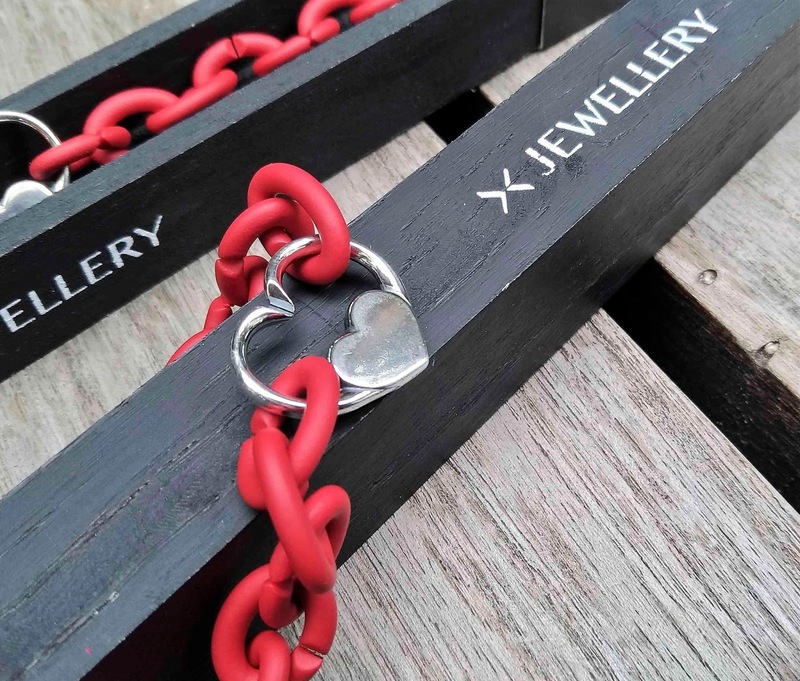 X Jewellery range is founded on the classic anchor chain- a symbol of strength- chosen to reflect bold women who see fashion as a form of expression. 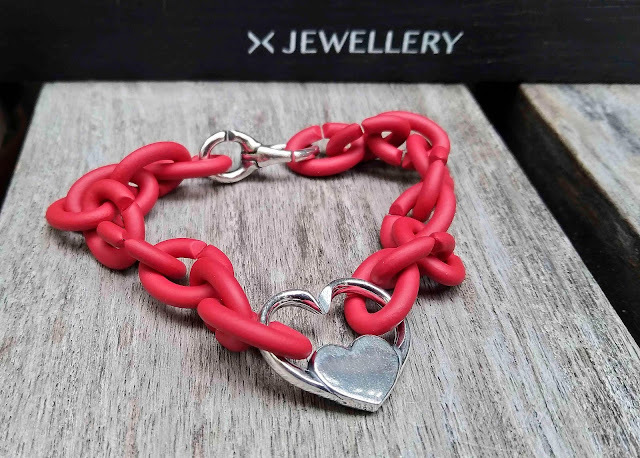 Launched in September 2013, XJewellery is a range of composable and interchangeable bracelet links that piece together to suit you. It's basically a jewellery made by you. Rubber X links have a rubber feel that makes it soft to touch. It can be used as a strong background for the metal links, creating a completely different feel to the bracelet. There are 18 colors available- Black, Graphite, Bordeaux, Brown, Pale Green, Keen Green, Petrol, Camel, Apricot, Mellow Yellow, Khaki, Pastel Violet, Pink, Blush, Red, Steel Blue, Turquoise and Ocean Blue. 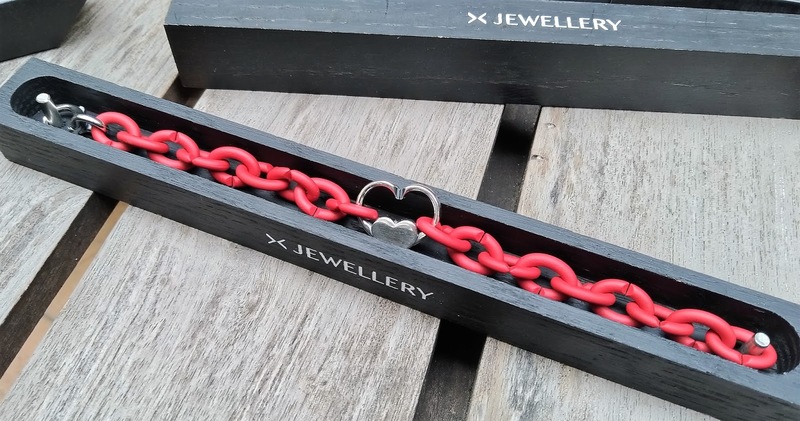 The innovative X shaped opening of the rubber link makes it easier to assemble the bracelet to your own design. Bronze is a metal made from a mix of copper and tin, bringing warm and golden tone to any bracelet. Like the anchor chain, bronze is durable and functional, yet timeless and classic. Because of the copper, bronze link and locks will eventually become darker from the oxidation. Clean regularly to avoid this, or leave it for a personal touch. 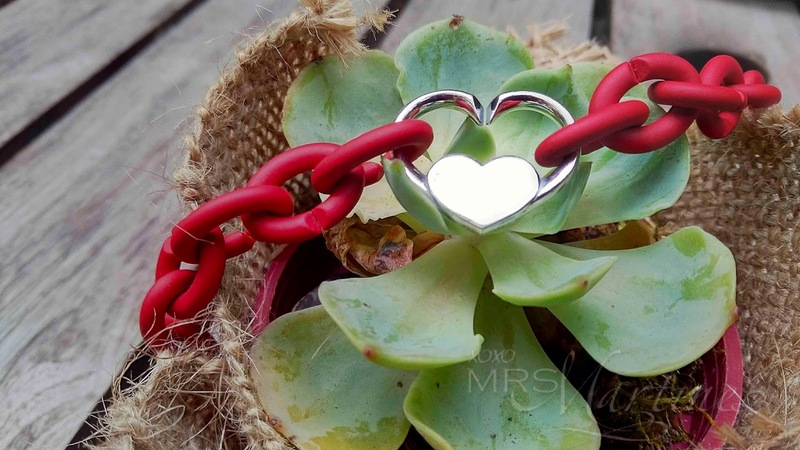 X Jewellery's silver links and locks are made of solid 925 sterling silver to ensure the quality. Silver is marked by its purity, and 925 represents the amount of pure silver in the products. The remaining part is metals like copper that helps harden the metal. they will become darker over time. There are 7 lock designs to choose from. The price ranges from $24 to $57. 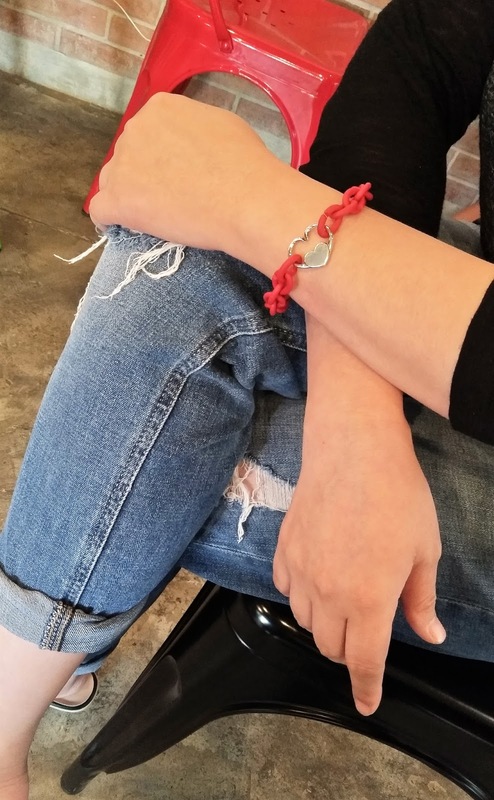 Adding a lock is optional but it will make it so much easier to wear the bracelet. 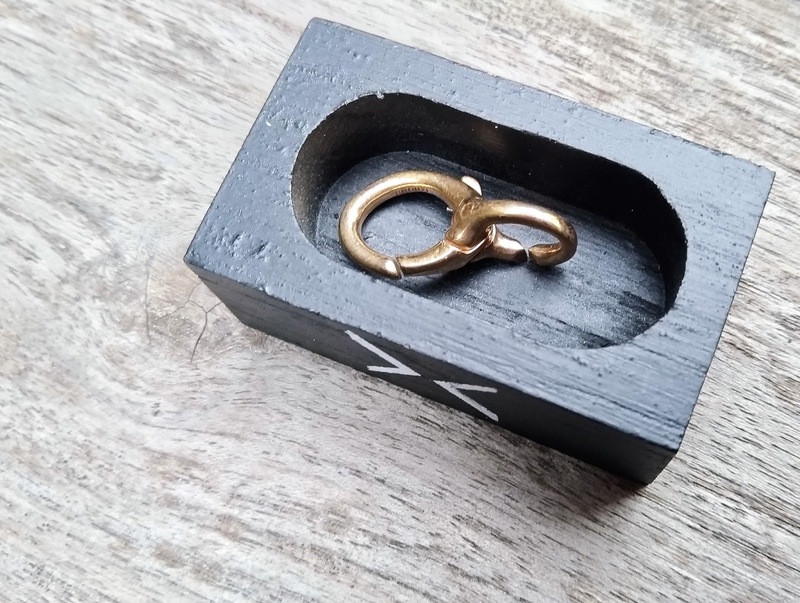 On a side note, I ordered this Basic Bronze lock from X Jewellery site last January 31. My order arrived only today, March 13. The local post office in the Philippines is way too slow in delivering my package. The received stamp date on the envelope is February 6 but it took months for my order to arrive at my doorstep. It's good to know that X Jewellery offers free UPS shipping for orders $90 and above. To find the perfect length for your bracelet, measure tightly where your wrist is broadest and add 2 cm or 0.8". Single links are around 1 cm or 0.4" while Double links are around 2cm or 0.8". With average wrist size being 18 cm or 7.1", expect to buy at least 18 links per bracelet and a lock. X Jewellery | Made By You is available in the Philippines in all Trollbeads boutiques nationwide.